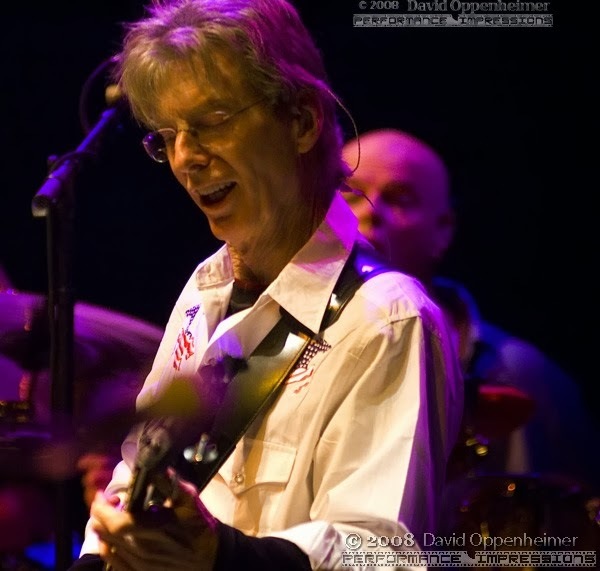 It is old news that the latest Grateful Dead formation, Furthur featuring Phil Lesh and Bob Weir, is taking a 2014 hiatus after their sold-out four-night event in January called Paradise Waits at the Hard Rock Hotel Riviera Maya in Mexico. 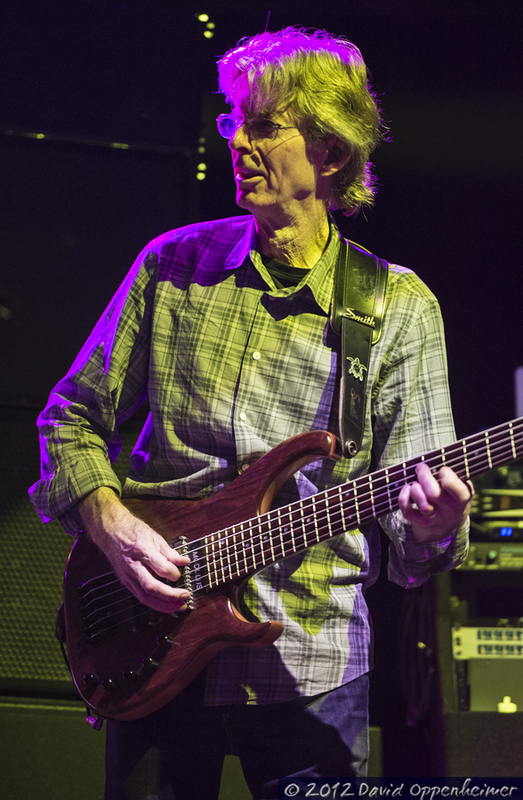 After their bash on the beach, Weir and Lesh both intend to keep playing music, focusing on their solo projects. 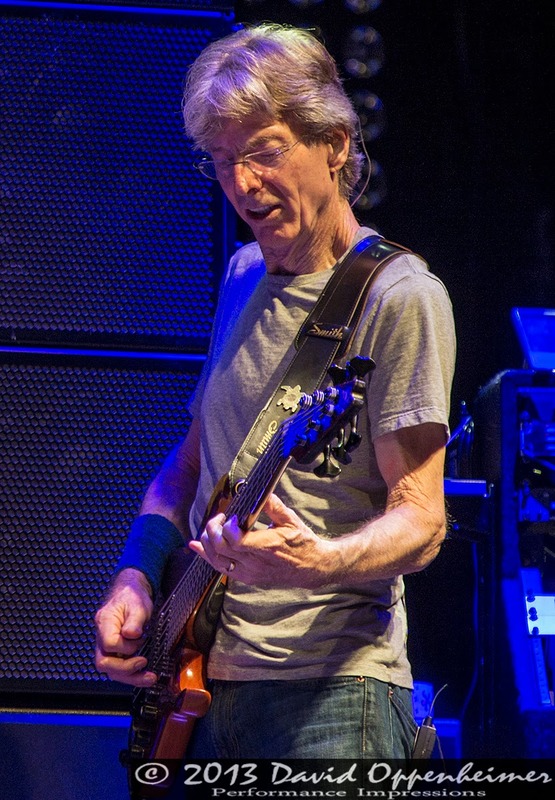 This is understandable considering Furthur’s intense touring schedule over the past four years. 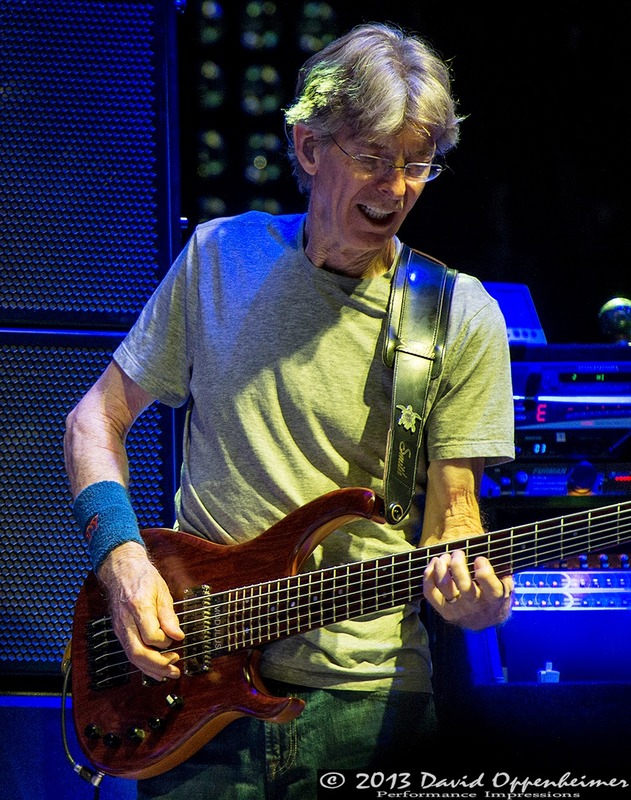 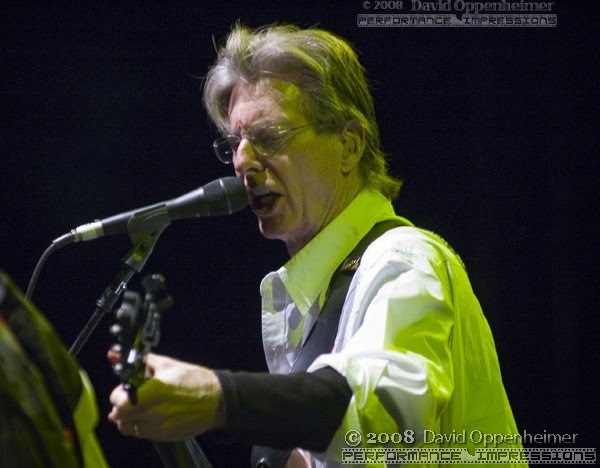 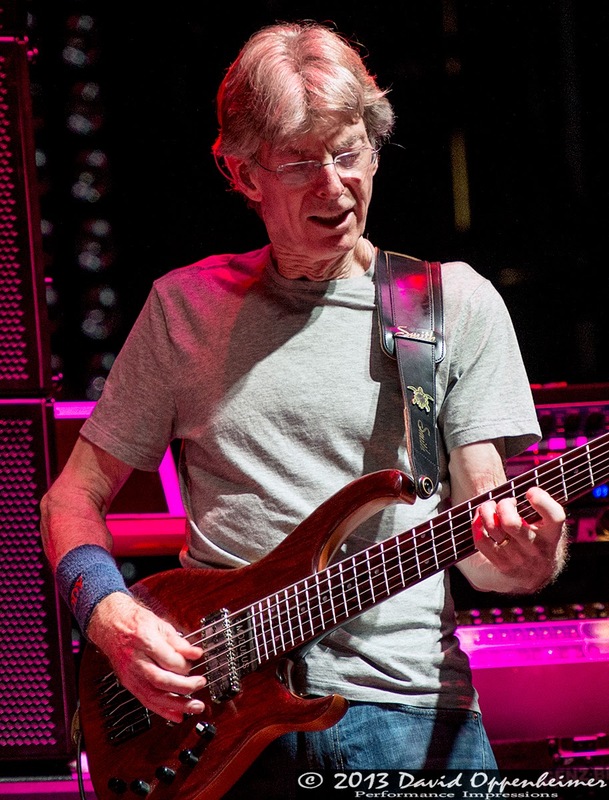 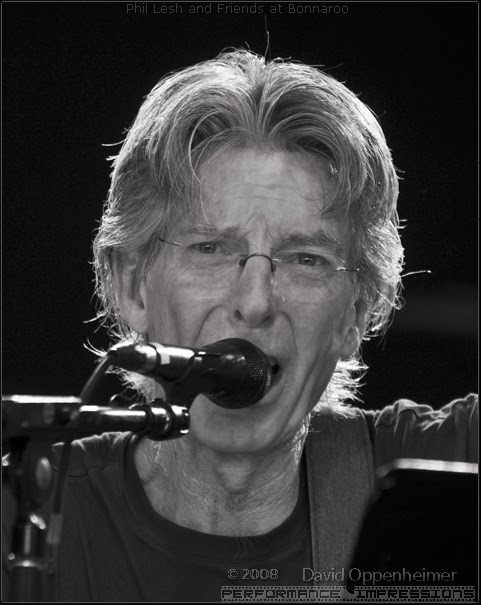 It was just announced that Lesh, 73, is teaming up with heavyweight music promoter and Relix Magazine publisher Peter Shapiro to pursue an easier way to keep the music going after 46 years on the road. 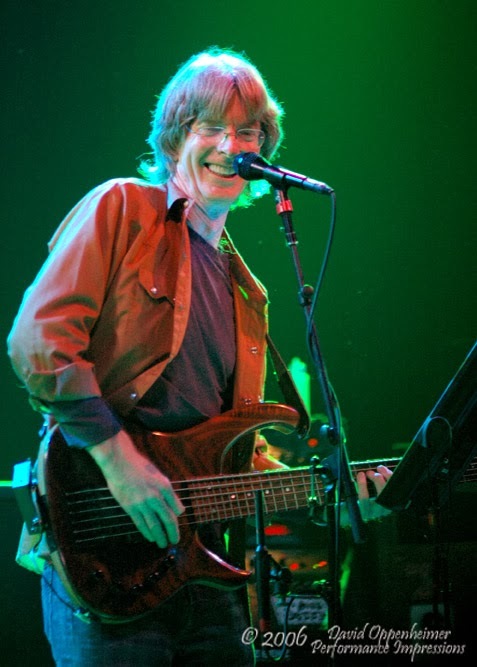 Lesh will understandably be foregoing the hectic tours and the one-nighters, and instead will focus on multi-show runs and residencies at venues owned by Shapiro. 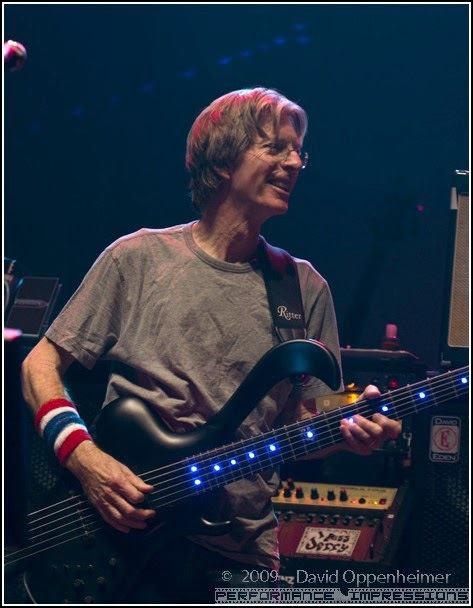 This includes up to 30 nights at the Capitol Theatre in Port Chester, NY, and a series at the bowling themed Brooklyn Bowl in Brooklyn, NY. 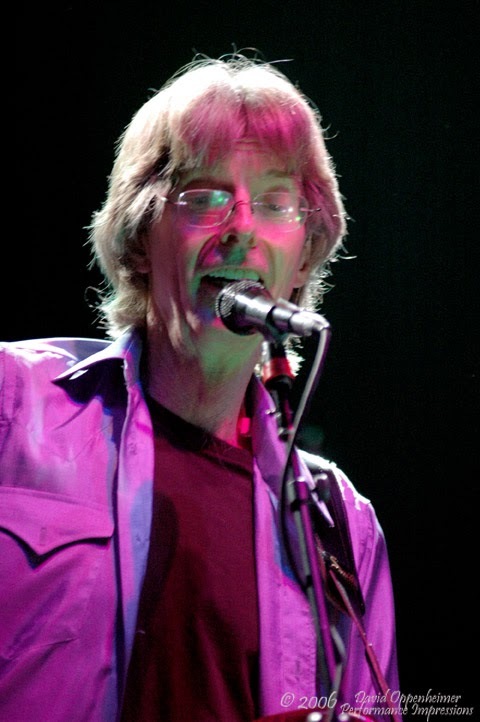 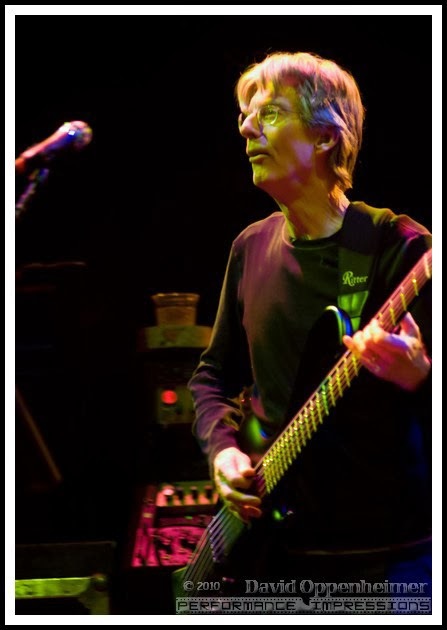 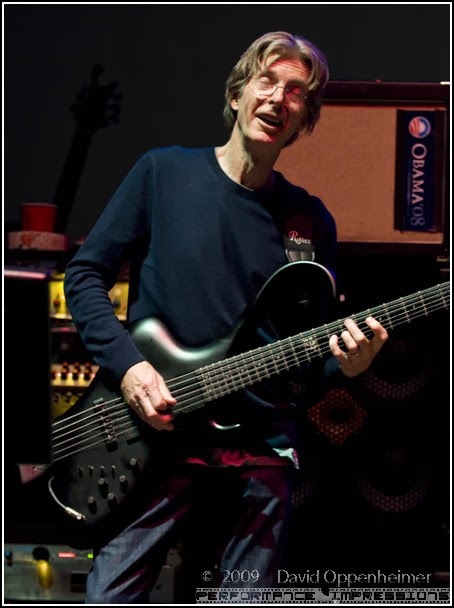 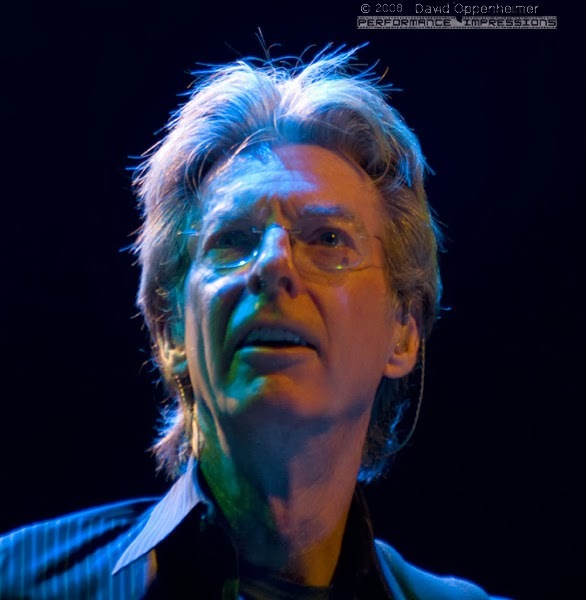 Phil Lesh (Phillip Chapman Lesh) will also be playing at his own venue called Terrapin Crossroads in San Rafael, California, at the Brooklyn Bowl Las Vegas which is set to open in 2014, and Shapiro’s Lockn’ Festival in September. 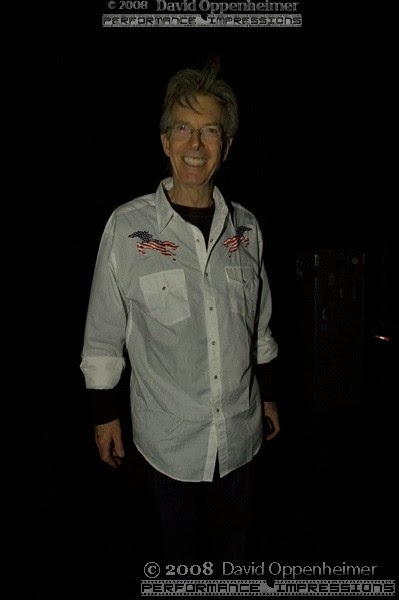 If you are lucky enough to live in New York, San Francisco, or Las Vegas, don’t miss the opportunity to see this legend keep the magic alive. 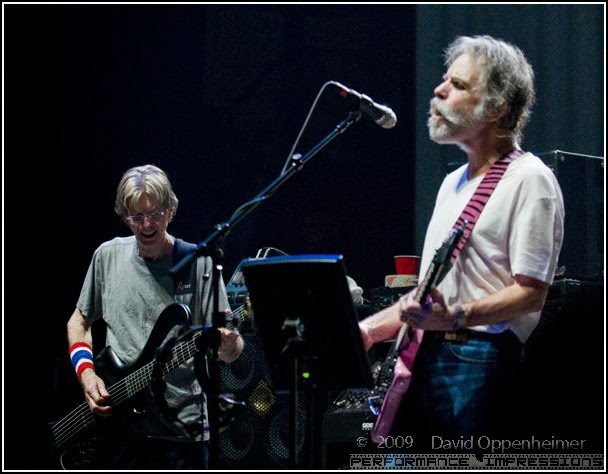 If you don’t live near these cities and you’re a deadhead, 2014 is without a doubt the time to get out and travel. 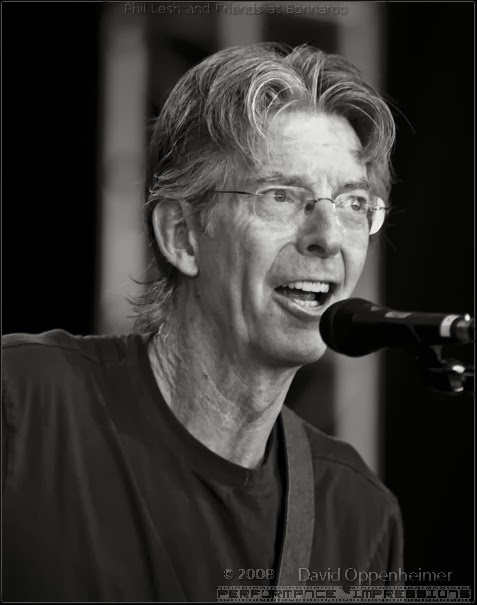 Today Phil Lesh performed a free concert in Central Park in New York City. 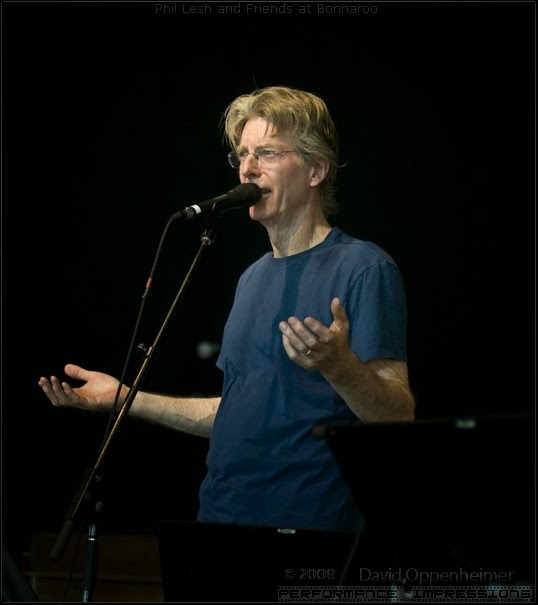 A small crowd developed despite the cold weather and last minute announcement of the performance.